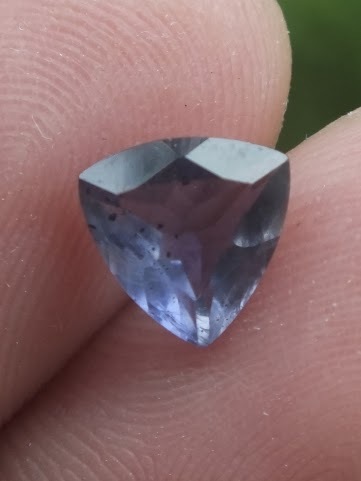 This is a beautiful Triangle cut natural Iolite loose stone. 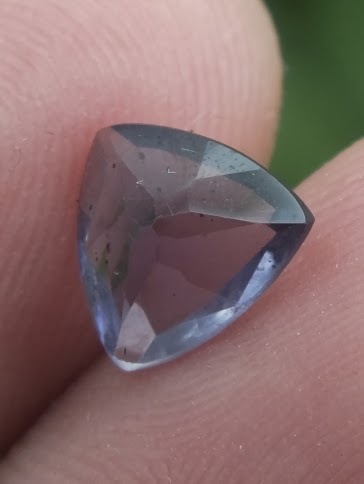 This purple colored gems is also called "water sapphire", but surely it is not a coming from the corundum family. 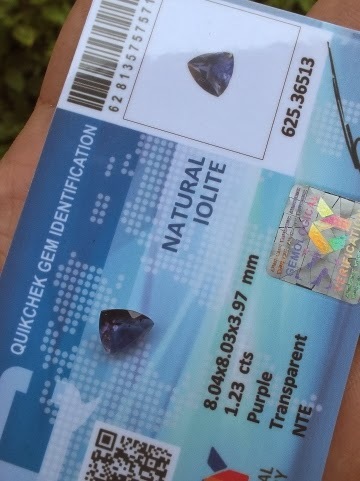 The Iolite is already examined by Sky Gems lab. The size of the gems is 8mm x 8mm x 3,9mm. Price: Rp. 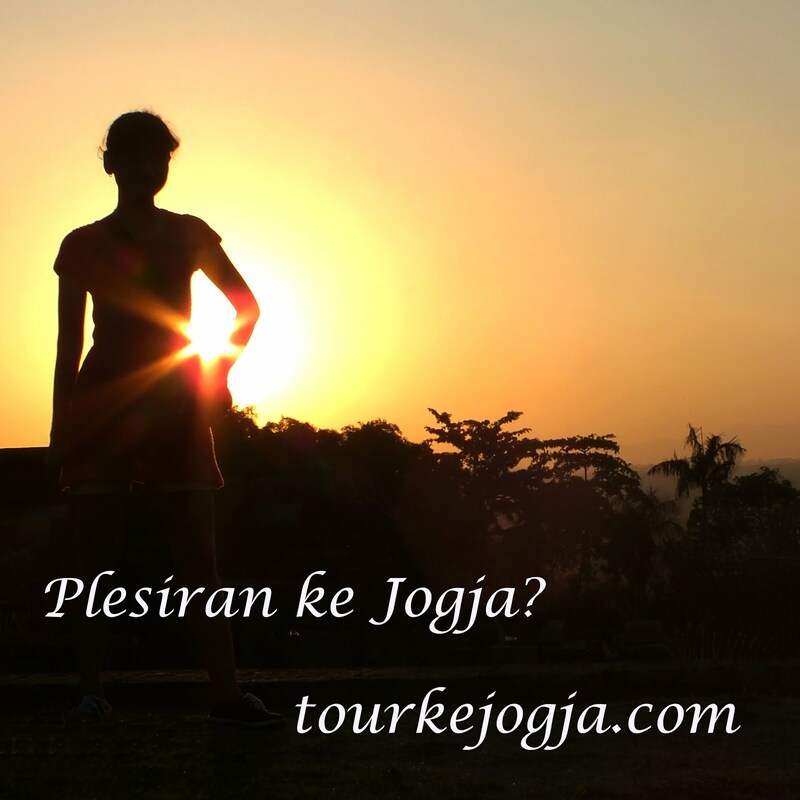 250.000,- shipping cost is included for Indonesia delivery areas only! 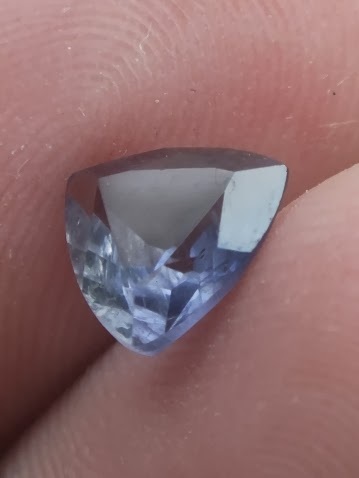 Get this beautiful natural "Water Sapphire" now! 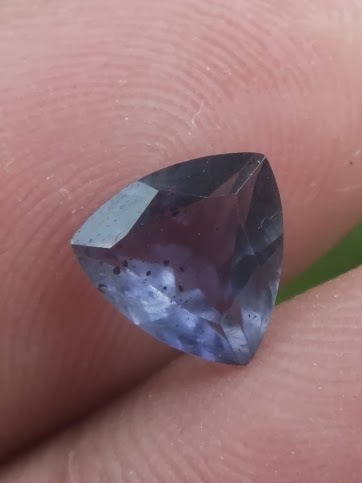 Natural Iolite!